Full field of view with or without eyeglasses thanks to widefield high-eyepoint eyepieces. Optimum contrast and true-color image thanks to Carl Zeiss T* multi-layer coating or MC coating. Maximum resolution thanks to Carl Zeiss P coating on roof prisms. Maximum color brilliance due to effective protection from straylight effects. Peak performance in detail resolution thanks to optimized precision optics. Always a clear sight picture due to optimum sealing. High usability due to durable design. 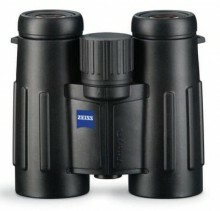 Innovative design – makes the binoculars a joy to look through and look at. 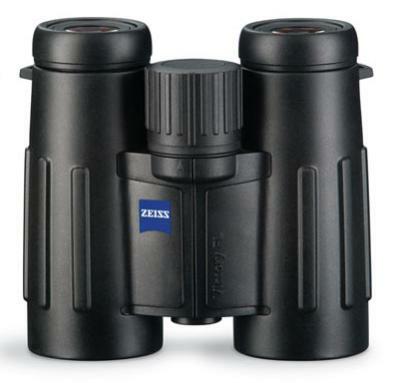 Click the button below to add the Zeiss Victory 10x32FL T* Binoculars to your wish list.